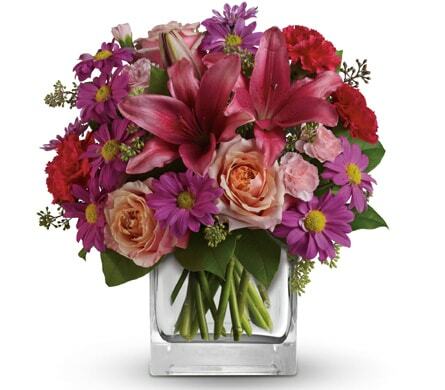 What better way to celebrate the blossoming of new life than with actual blossoms! 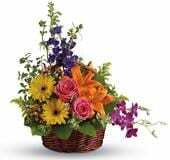 Show the new family just how happy you are for them and send a stunning bouquet or arrangement of flowers with Shalamar Florist. 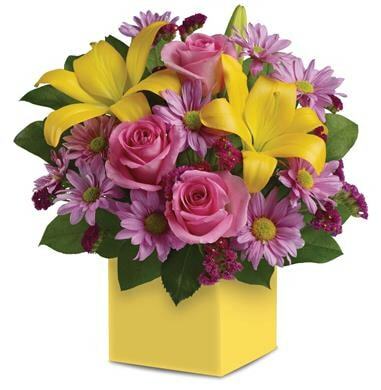 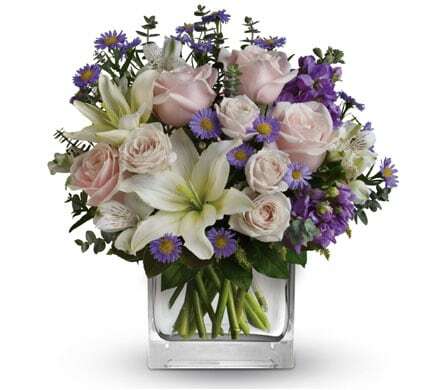 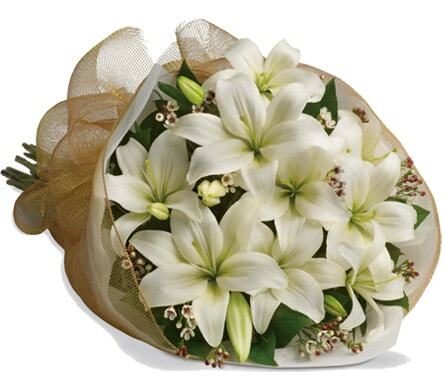 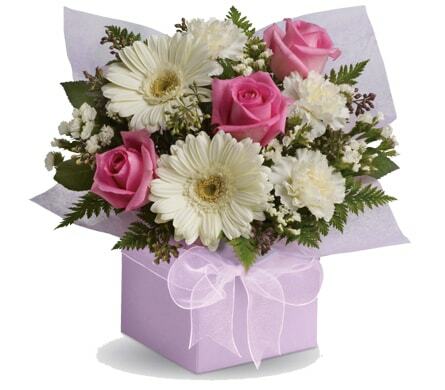 We service the Christchurch, CA area as well as nationwide, and can organise same-day delivery of your floral gift. 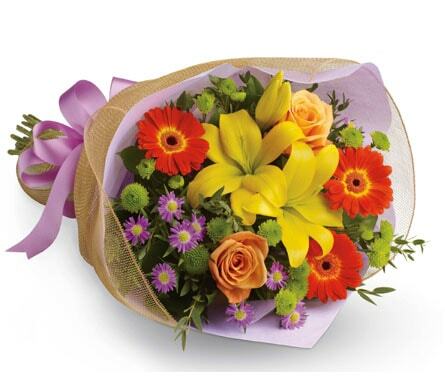 Add a balloon or a cute and cuddly soft toy to your order and make it a surprise that everyone will love.